No need to feel guilty enjoying a mugful of this delicious Perfect Homemade Hot Cocoa! 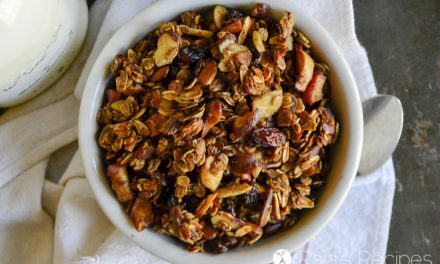 It’s packed full of good-for-you ingredients! Even though I’m up for hot chocolate pretty much every time of year, there’s something special about the holidays and the late fall that have me craving it even more often. Thick, creamy, chocolatey. Peppermint, chili powder, spiced or not. 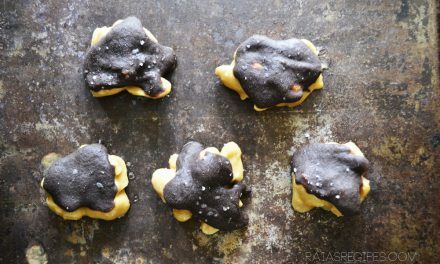 Topped with homemade coconut whipped cream, mini cinnamon maple marshmallows (or huge fluffy dark chocolate ones! ), or plain. There’s so much deliciousness in one cup! 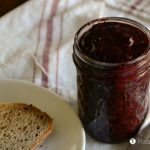 I’ve always loved it, and I love that I can make it myself in the comfort of my kitchen with just a few simple ingredients. Instead of all that unhealthiness, I was drinking hot cocoa made from goats milk, raw sugar, and carob powder. 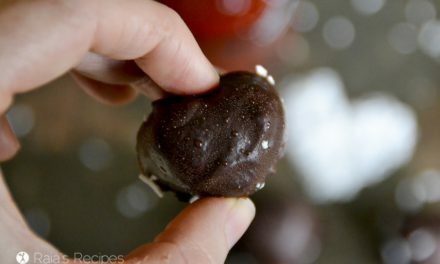 Even though I don’t usually use goats milk or carob anymore, I still have a special place in my heart for those ingredients. 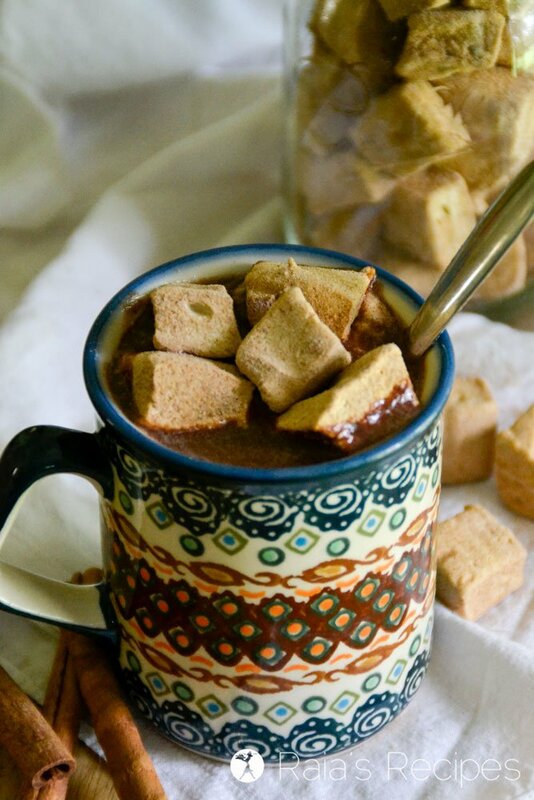 There are so many delicious ways to make homemade cocoa. For this version I’ve chosen to use local honey for the sweetener, though you could use coconut sugar if you like. I also like to add in coconut oil for a little nutritional boost (and a little deliciousness boost, too). And for some added protein I love stirring in a few teaspoons of Perfect Supplements grass-fed gelatin. It’s 100% gluten-free, non-GMO, and kosher! In a medium-sized saucepan, whisk together cocoa powder and gelatin. Turn heat on to medium-low and stir in honey and coconut oil until melted and creamy. Slowly whisk in milk and heat through. Turn off heat and stir in salt and vanilla. 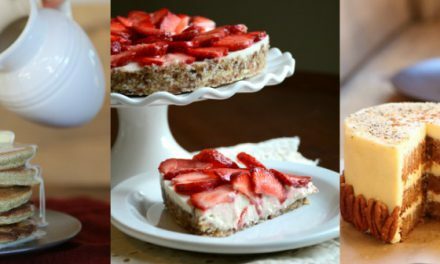 Enjoy plain, or with the topping of your choice. Store leftovers in the fridge and reheat later. 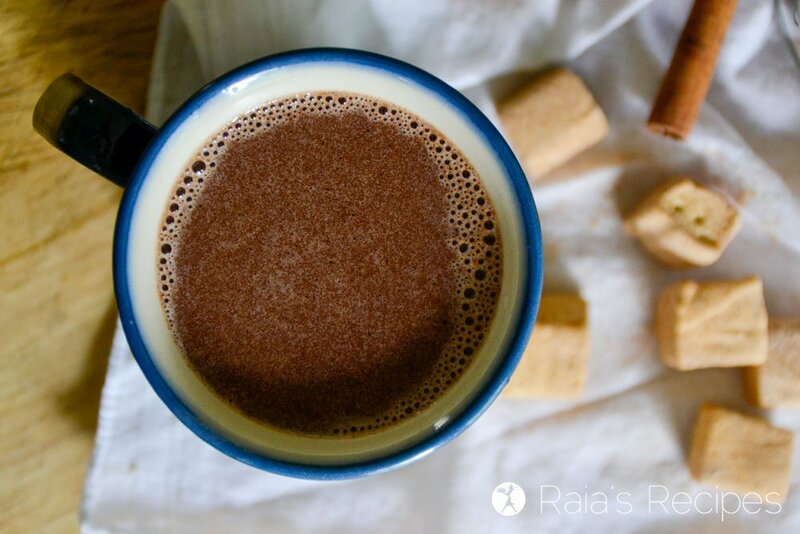 I love the idea of making a healthier homemade hot chocolate. I can’t believe I’ve never done it before. I am sure my kids would go crazy for this stuff. Hmm, snuggled under the blankets on the couch, sipping this cocoa? Yes, please! 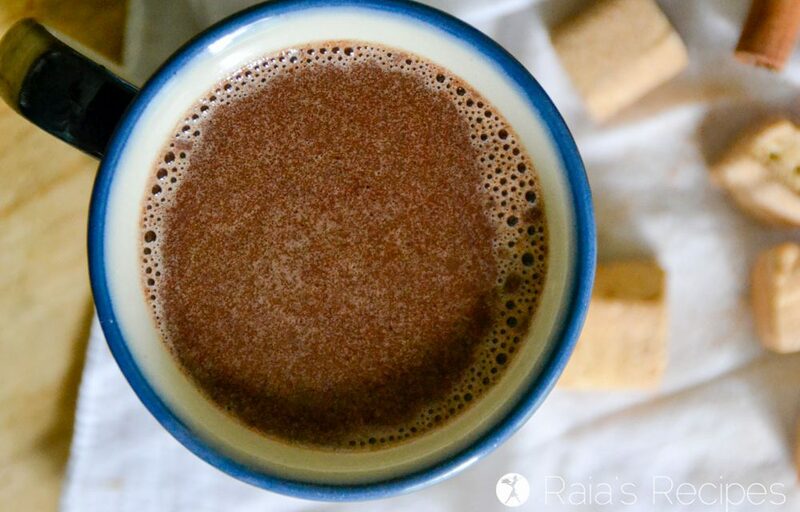 Your Homemade Hot Cocoa looks amazing, Raia, and I love how wholesome the recipe is. It’s so nice when a special treat like hot cocoa is good for you! Those marshmallows look amazing too! Yum! This looks so warm and inviting. 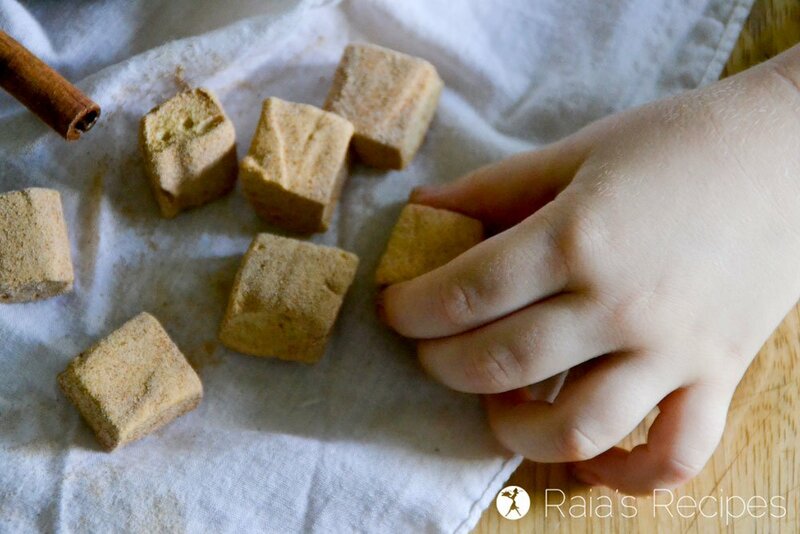 I’ve never made my own marshmallows but you’ve made it so easy! It’s a perfect topping to any hot cocoa…sounds wonderful! Homemade hot cocoa is always the best. This looks so creamy and delicious! Thank you, Sarah! I completely agree. ? Such a warming drink. I add gelatin to mine too. Yumm! Tis the season for deliciousness! I think I could live off this.. love gelatin! Yes please! 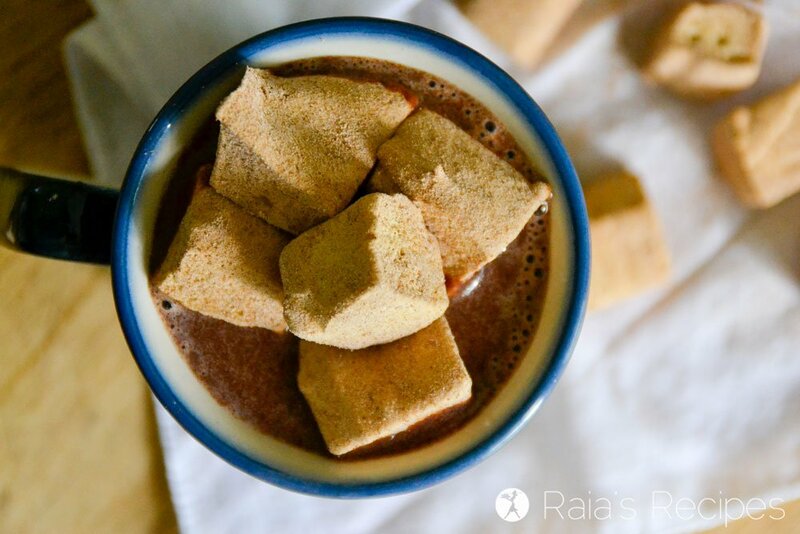 You know I love chocolate … and hot chocolate … and homemade marshmallows! I want a mug of that right now!